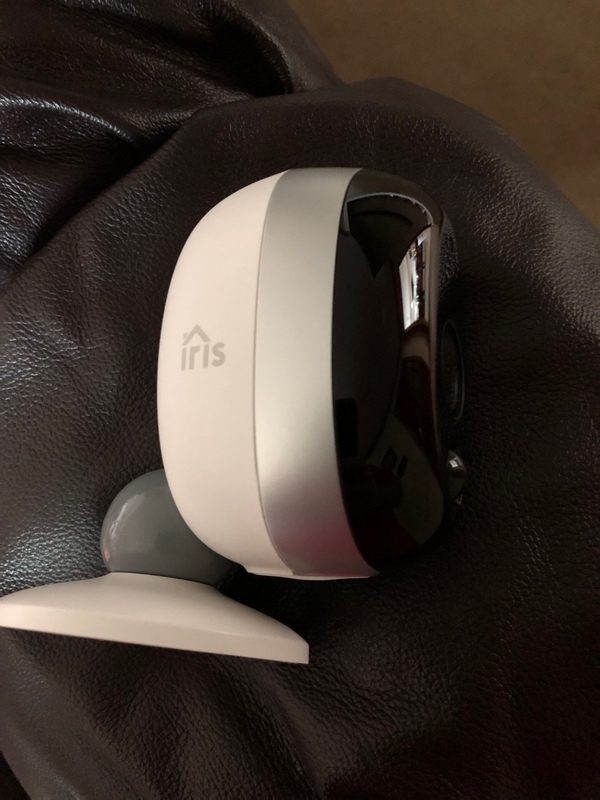 I am going to return my (swann) Iris WiFi camera today if someone wants them before I return them. I decided to go with ubquiti ones and wanted to return these before my return window ran out. I am asking $106 plus free shipping if anyone wants them, if not Lowe’s will have them . I returned them tonight, so no longer available.